Environmental activist groups in Canada have accused the country's health ministry, Health Canada, of being secretly influenced by Monsanto when it renewed its approval of the chemical glyphosate, the primary ingredient in the company's flagship product, RoundupTM. Specifically, the coalition of environmentalists allege that the ministry relied on supposedly “independent” studies that turned out to be written by Monsanto itself. It was the information provided by Monsanto that environmentalists found troubling. Monsanto presented the material as having come from independent sources. Environmental groups are now claiming that those studies were either performed or underwritten by Monsanto. The allegations have been of enough concern to scientists at Health Canada that they are now reviewing those studies in order to determine their validity and whether or not the use of glyphosate should be suspended on the most common commercial crops (primarily chickpeas, maize, oats, soybeans, and wheat). Ribaux's accusations are well-founded. Canada is not the first country in which Monsanto has faced such allegations. In 2017, court documents came to light in the US revealing a history of close collaboration between Monsanto and the Environmental Protection Agency. It turns out that Monsanto representatives were in close communication with EPA regulators in efforts to conceal evidence of glyphosate carcinogenicity. 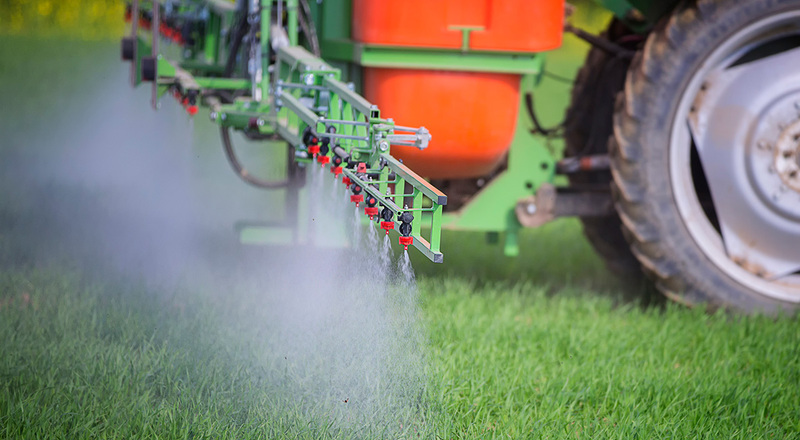 More recently, a federal jury in San Francisco awarded $289 million to a former groundskeeper who claimed his terminal lymphoma was caused by glyphosate exposure. Although this award was later reduced by several million dollars, the judgment itself against Monsanto stands – and there are more than 8,000 plaintiffs with similar cases awaiting their day in court.